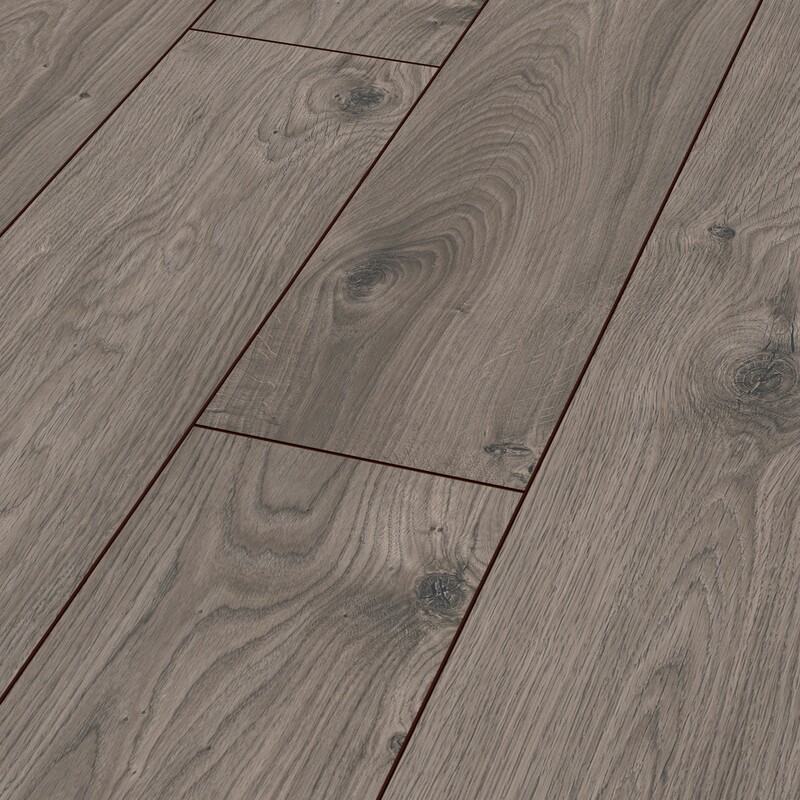 KRONOTEX LAMINATE: ATLAS OAK - Acadian Flooring - High Quality Hardwood, Engineered & Laminate Floors since 1997. 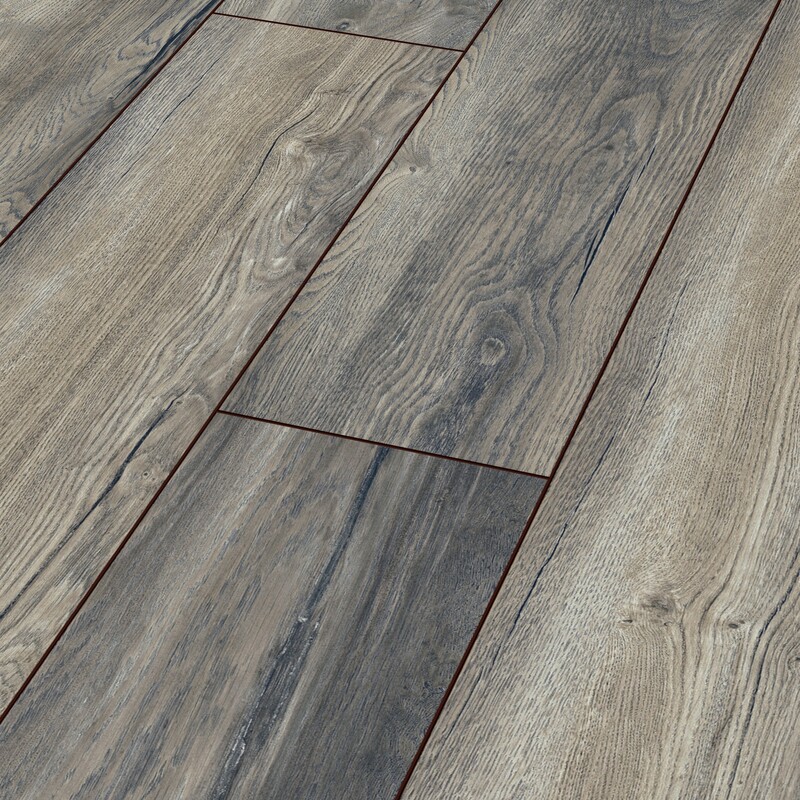 The quality assurances that Acadian Flooring offers are those provided by our suppliers. All warranties are those that come from the manufacturers. 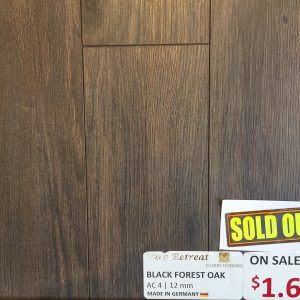 Acadian Flooring never sells bargain or substandard flooring. We distribute products only from reputable, brand name suppliers.